As pro- and anti-Palin protesters clashed at California State University Stanilaus just prior to Gov. Palin’s fund-raising speech on June 25, 2010, one leftist called himself communist and said, “I hate the Constitution.” The leftist anti-Palin protesters were loudly cursing her and and her supporters. One of their standard slogans of the day was “eat the rich”. They displayed sexist signs referencing Gov. Palin’s breasts, and expletive-laden signage including a sexual reference to TEA partiers. Microcosm of a Constitutional Crisis? These two groups clashed in Gov. 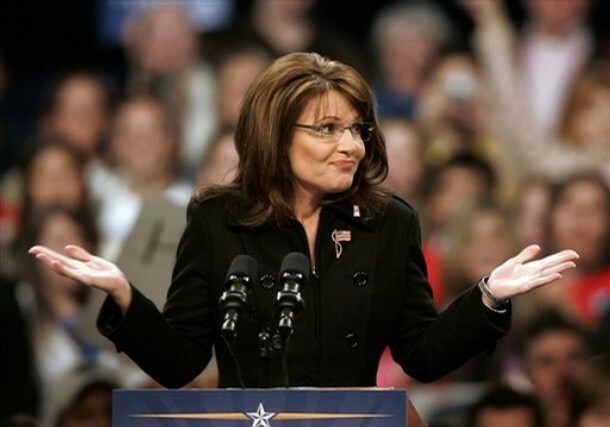 Palin’s name. Ultimately, their respective protests may not have been about Gov. Palin at all. Did not one of the leftists say, “I am a communist. I hate the Constitution”? Did not our current President – an avowed leftist, a socialist – once say he thinks “the Constitution is a flawed document”? 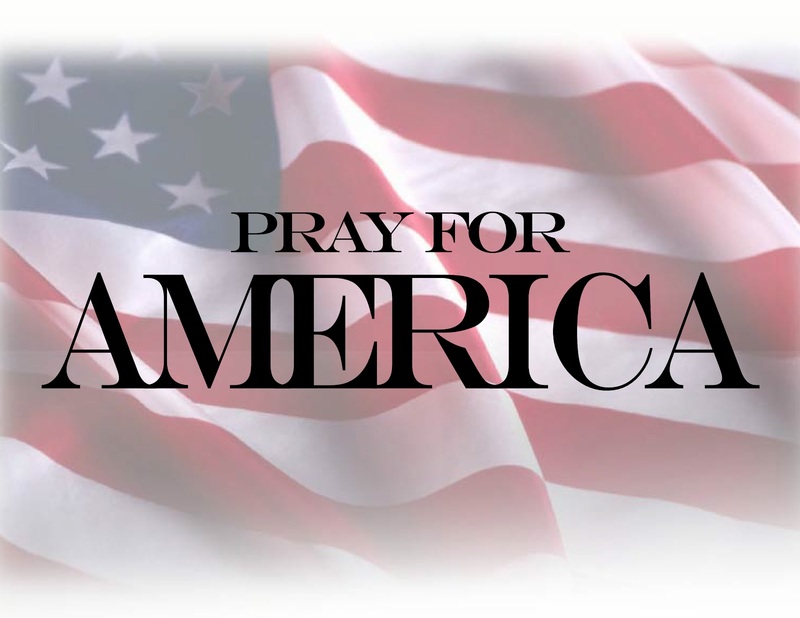 We are indeed facing a time of choosing: our Constitutional federated republic, or a socialist regime. 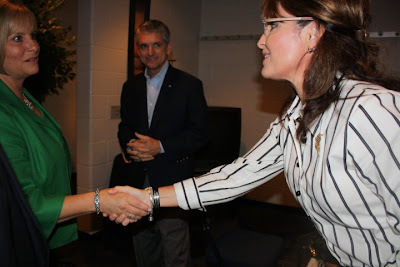 While Governor Palin’s visit to California to speak at Stanislaus University was much anticipated for some time, she did take some people in the state by surprise. The Modesto Salon beautician, who was called out of the blue, said she enjoyed styling the Governor’s hair. While she worked on her, they talked about women in politics, the latest styles, and other fun things. She also said she was sweet and a good tipper. See the KCRA.com news report by clicking here to watch the 1:47 video clip. Starting at 4:30 PM EDT, Today, July 1, 2010, Gov. Sarah Palin, Rush Limbaugh, Sean Hannity, Mark Levin, Gary Sinese, Dr. Laura, and many others will gather for a special LIVE telethon to help send the largest shipment of care packages to U.S. troops in history. This will be an incredible program with an array of special guests – it’s a MUST SEE live program for conservatives and patriots across America.